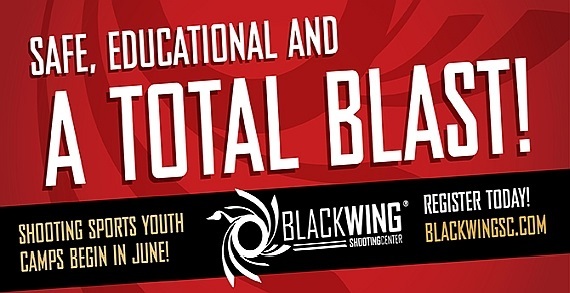 Black Wing offers an exciting, 4 day Beginning Shooting Sports Youth Camp, for boys and girls, ages 10 to 16. Safety is always first and foremost at summer youth camps, but fun is definitely a close second! 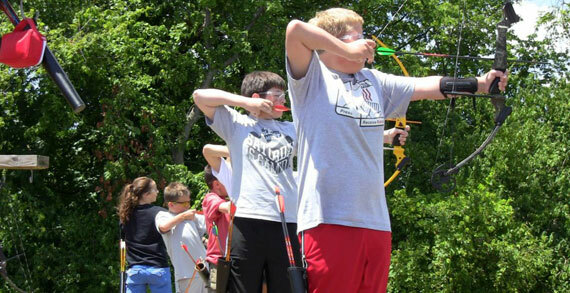 Day clinics during the camp include .22 caliber handgun and rifle instruction, shotgun instruction and archery. This is a fun and educational way for your child to learn new skills and firearm safety. Each week's camp is limited to 14 students to accommodate a good learning environment. Everything your child needs to succeed will be provided. Give Black Wing a call now to get your child registered or visit blackwingsc.com!